Back in 2006 I opened an office in China with my former company. It was an exciting time and I enjoyed working with our chinese team a lot. Nevertheless it was also very challenging and it was though to increase efficiency and results, especially working closely with our other teams in Munich, New York and Tokyo. For me China was always very fascinating and I felt that the country was shifting from a leader in production (“made in china”) to a powerhouse of creativity. Especially the speed of innovation and growth in digital media is amazing. Many startups I met grew from zero to 10 million users within weeks. China’s version of twitter “Weibo” has 250 million registered users. 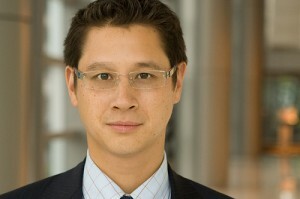 And Kai-Fu Lee’s Innovation Works is creating the Golden Age of IT in China. 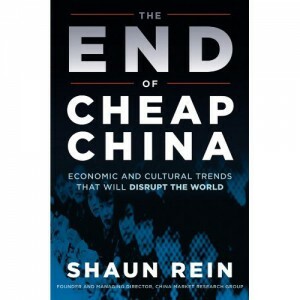 “The End of Cheap China: Economic and Cultural Trends that will Disrupt the World”. I asked him a few questions about his book. The main thrust of my book is to show that China no longer is a cheap place to do business anymore and what the implications for the rest of the world are. Labor and real estate costs are rising in the double digits which means manufacturers might need to relocate to markets like Indonesia and Vietnam or convert factories to sell into China rather than just export. The country is undergoing a huge economic shift away from relying on exports to consumption. The book tracks that change by interviewing Chinese to find out what they want, and giving advice on how to stay ahead of that change with marketing, product design, and sales strategies. When I read articles by much of the western media, I realize they are missing out on the great transformations taking place in China today and are often perpetuating outdated views of the country. I decided to write the book to dispel myths about the country and provide an action guide for western businesses on how to sell here. For instance, whenever I talk to westerners, many assume that China is in an internet black hole because they hear Facebook and Twitter are blocked. That is not true — there is a very vibrant online community here. The average Chinese under the age of 30 spends 22 hours a week online vs 12 hours in the US. But instead of using Facebook, they use Chinese variants like Sina Weibo and Tencent’s QQ. In fact, because of the tight media control, younger Chinese turn to the internet more than counterparts in the west to get more trusted sources of info. The result is that western brands have to embrace digital marketing in China far more than most are. Typically large multinationals only spend 3% of the marketing budgets on the digital side when that number should be much higher. What was the most exciting, most emotional and most surprising interview you did? The most emotional interview I did were the series of ones I conducted with my now deceased grandmother-in-law Lili Li who was a famous movie star in the 1930s and came from a heavyweight political family. She battled against Jiang Jing (Mao Zedong’s 4th wife) and a member of the Gang of Four and their tyranny that caused the chaos of the Cultural Revolution and untold suffering throughout the nation. My interviews and her story are included in chapter three of the book. It was tough hearing of the pain and torture she and her family went through at the hands of Jiang Qing. Her husband was tortured to death. But it was also inspiring to see how a women stood up to tyranny and eventually helped conquer it. How will the “Expensive China” influence Europe and Germany? The rise of “Expensive China” has serious implications for Germany and Europe. Germany is actually well positioned to benefit from China’s rise. China actually buys more from Germany than it exports to it. Germany is a model in many ways for creating an economy system that is sustainable — it produces something the Chinese cannot do right now. Unfortunately, as the book shows, not all nations like the US are adjusting well to the new world order and China’s rise. America needs to stop trying to scapegoat America for all its economic ills and instead focus on adjusting its economy to be more competitive as Germany has. 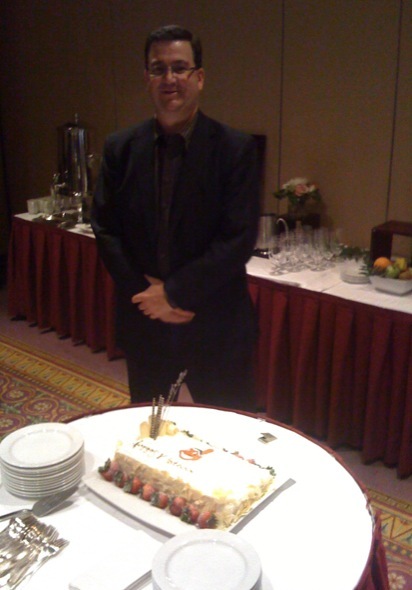 I recently met Jim Gilmore during an Executive Management Workshop in Toronto, Canada, and talked with him about the Experience Economy and his fascinating management event “ThinkAbout”. Goods and services are no longer enough. To be successful in today’s increasingly competitive environment companies must learn to stage experiences for each one of their individual customers. We have entered the Experience Economy, a new economic era in which all businesses must orchestrate memorable events for their customers that engage each one of them in an inherently personal way. 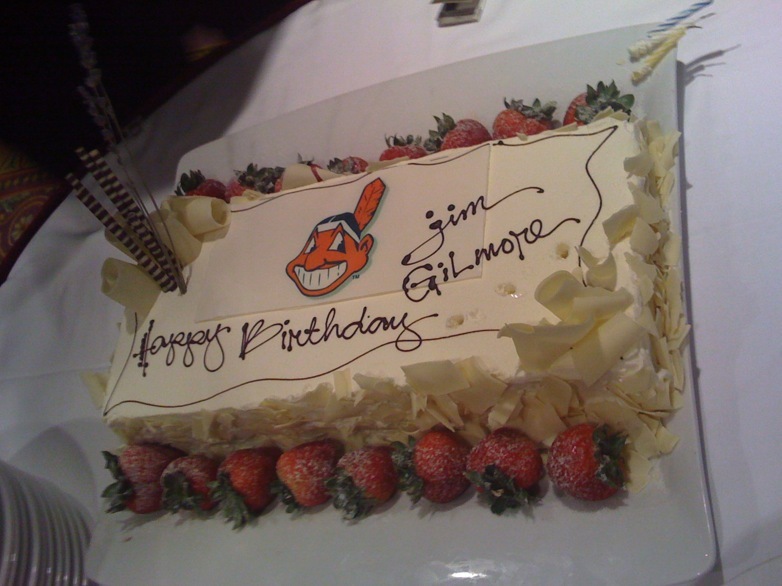 The workshop was actually on Jim’s birthday – so we had to celebrate this a bit. In his latest book Jeff Jarvis unveils the key-strategies of Google by re-engineering the way Google does business. He furthermore transfers the ideas to other industries and explains what they would do if they where using Google’s Strategies. 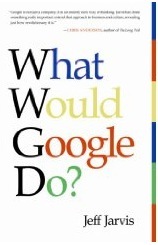 “What would Google do?” is the perfect read to start the new year 2009. Groundswell is a great overview how to react on the fast changing medialandscape. Charlene and Josh show that the empowerment of the consumer through the internet is a big chance for you and your company. Although most leaders feel uncomfortable about loosing control within this digital conversation, Groundswell explains step by step how create a successful strategy for digital media. Groundswell is a must-read for todays Leaders and Marketing-Managers.